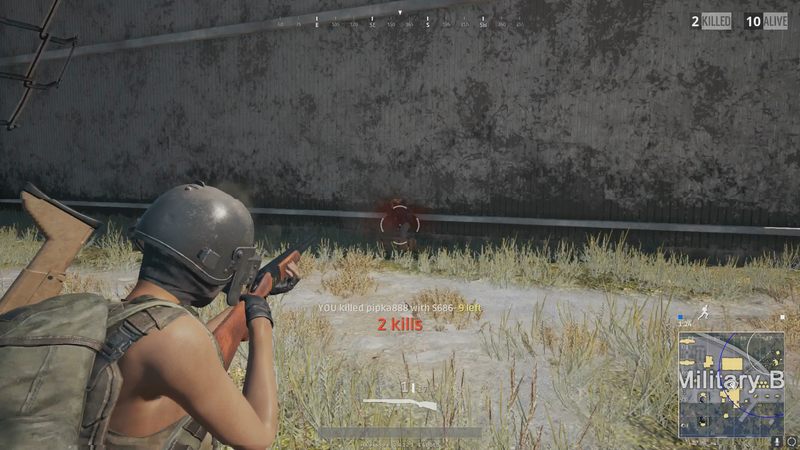 We’re going live with PlayerUnknown’s Battlegrounds right now on Twitch. We’re going live with PlayerUnknown’s Battlegrounds right now on Twitch. Heather got two second place finishes last night but can she earn a chicken dinner today? Tune in to find out.